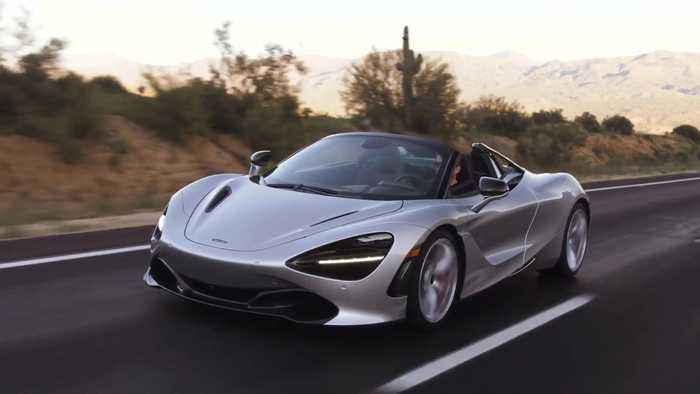 McLaren Automotive, the British manufacturer of luxury, high-performance sportscars and supercars, is expanding its Super Series product family with the introduction of a second new model under the £1.2bn Track25 business plan and its most accomplished convertible supercar ever: the new McLaren 720S Spider. 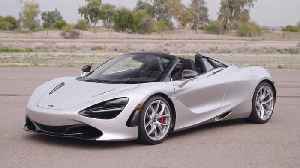 Revealed online on December 8, 2018 and available to order with immediate effect, the new 720S Spider delivers the exhilaration of open-air driving and levels of day-to-day usability unseen in the convertible supercar class. 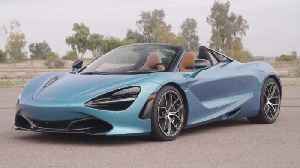 "The new McLaren 720S Spider offers an unparalleled blend of extreme performance, crafted luxury, driver involvement and daily usability - all with the additional exhilaration of open-air driving whenever required. As the most accomplished convertible supercar ever, the new Spider delivers across a remarkable spectrum of abilities to outstandingly high levels, and as lightest in class with an increase of just 49kg over the 720S Coupé, moves us even further ahead of our competition in the weight race." 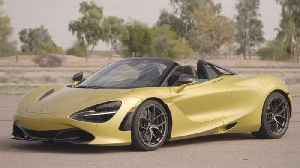 Mike Flewitt, Chief Executive Officer, McLaren Automotive The design foundations of the new McLaren Spider are the seamless and organic forms introduced in 2017 with the 720S Coupé. Combining to maximise downforce, minimise drag, enhance powertrain cooling and optimise aerodynamic performance, these shapes produce an overall appearance akin to a futuristic sculpture, formed by the air that flows over, under, around and through it. A new, electrically actuated Retractable Hard Top (RHT) is seamlessly integrated into the design, as are new buttresses. 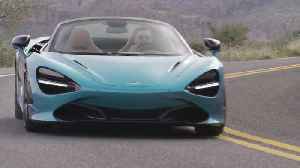 McLaren 600LT Spider is the fifth car to carry the Longtail name, the new convertible fully embodies the McLaren Longtail philosophy of increased power, reduced weight, optimised aerodynamics,..